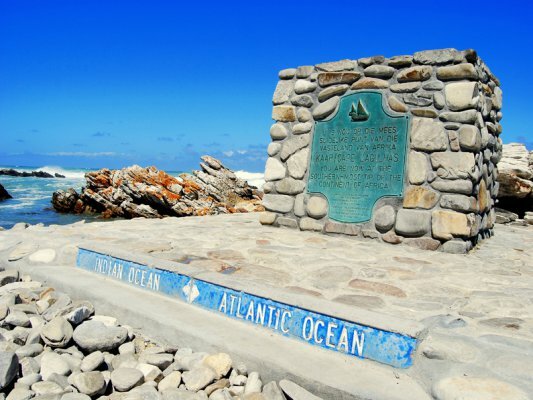 Agulhas Country Lodge has a prime location at the southernmost tip of Africa – at L’Agulhas where two oceans meet. Set on a hillside, the beautiful limestone lodge lords it over the ocean and offers 4-star accommodation with sea-view balconies. 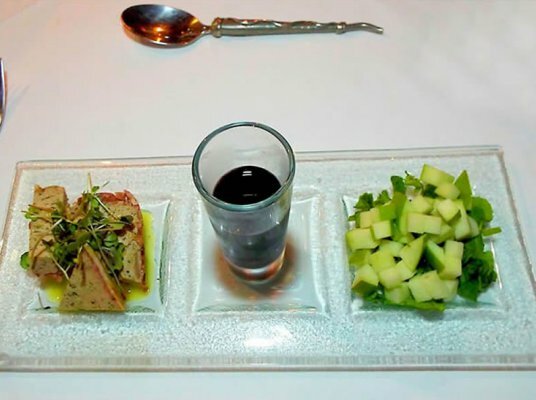 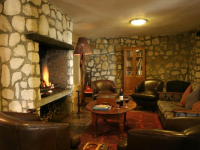 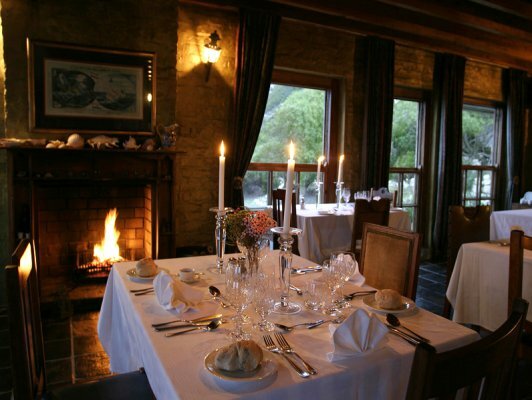 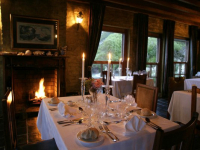 Enjoy local country cuisine and fine Overberg wines in a romantic candlelit restaurant overlooking the bay. 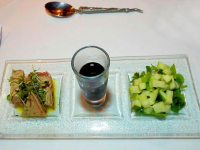 Vegetarian and gluten-free diners are well catered for. 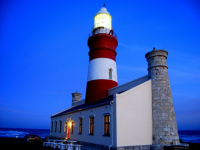 L’Agulhas is famed as the meeting place of two oceans, and boasts the second oldest working lighthouse in South Africa. 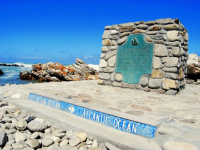 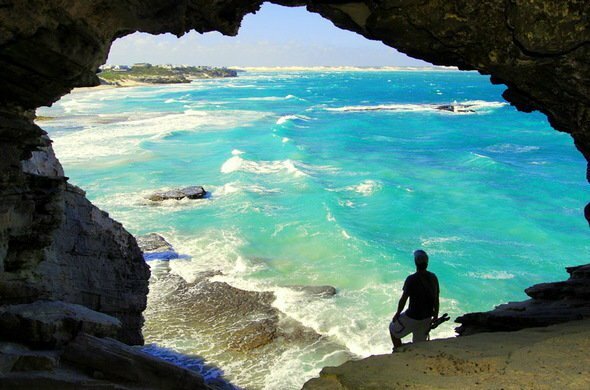 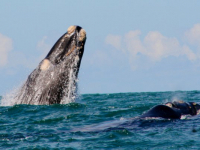 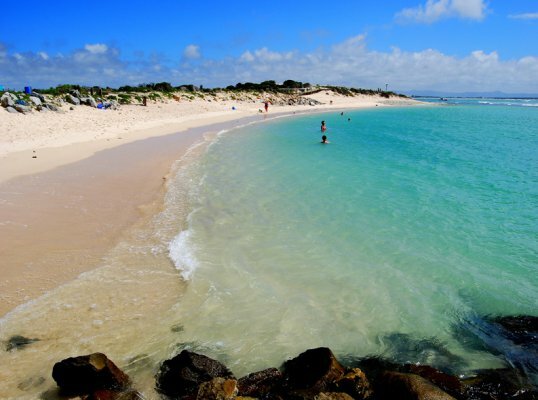 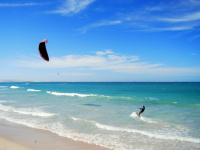 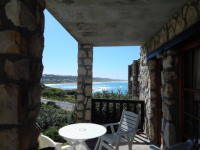 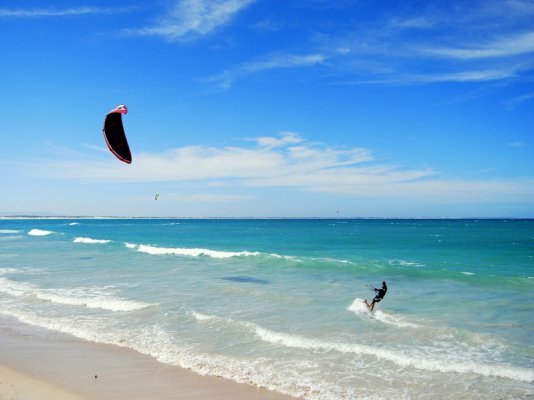 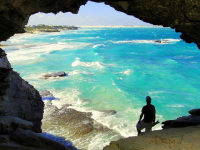 There is excellent whale watching and hiking in L’Agulhas, and safe swimming at nearby Struisbaai. There are several wine routes and nature reserves to visit in the area, and much to see and do. 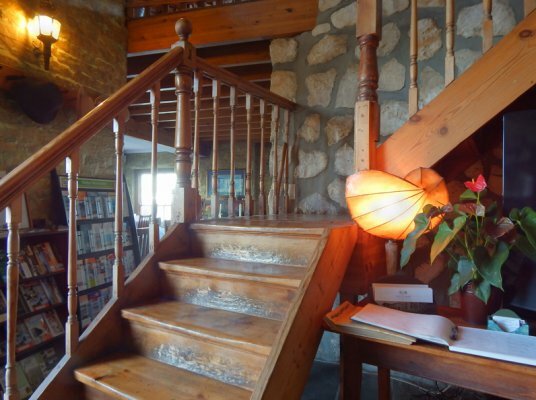 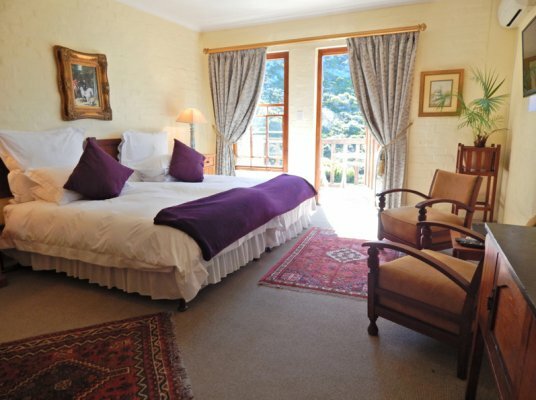 Children are welcome at this family-run lodge. 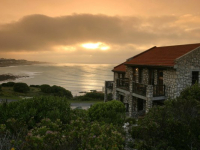 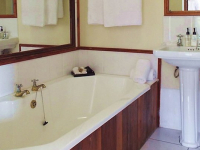 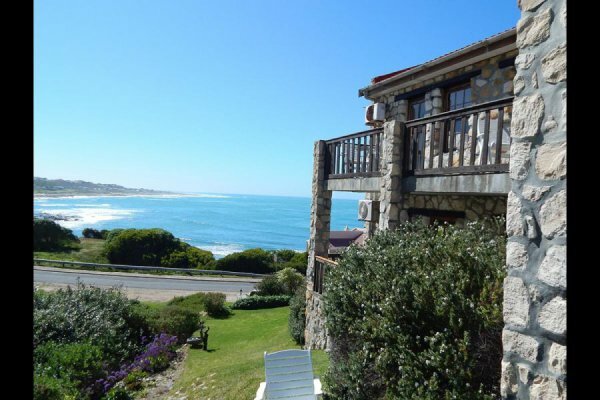 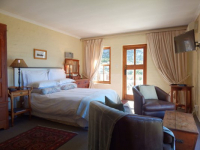 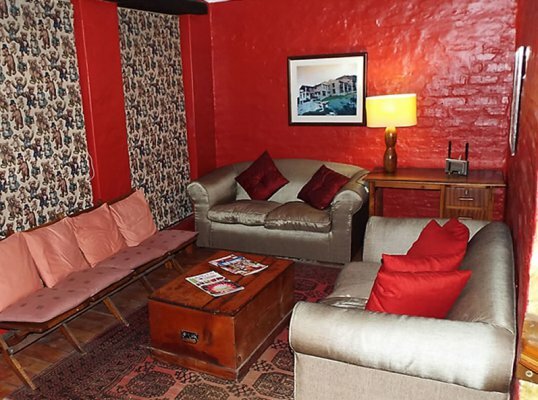 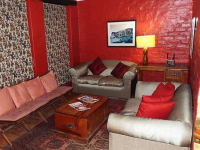 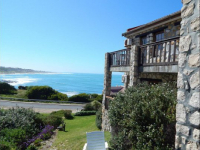 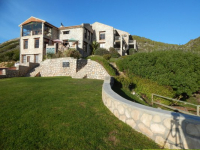 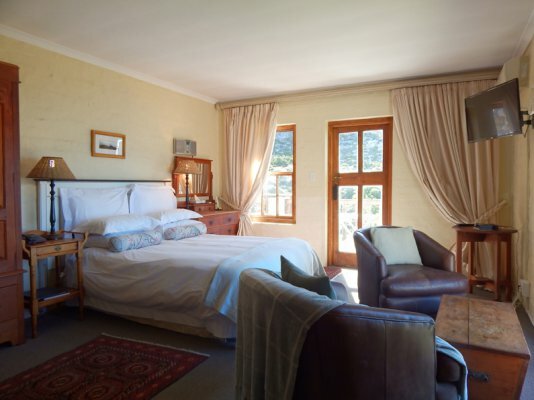 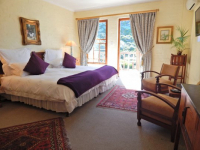 There's currently no specials at Agulhas Country Lodge.